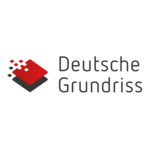 Account Manager/ Key Account Manager, Deutsche Grundriss - Aplica pe eJobs! Our story began in 2006 in Ingolstadt, Germany, providing marketing graphics for the Real Estate industry. In 2008 we opened our main office in Cluj-Napoca and in 2014 we expanded our Romanian business with a branch in Tîrgu Mureș. Today, with more than 100 employees we satisfy our customers’ needs by creating hundreds of thousands of floor plans in 2D and 3D, as well as interior, exterior visualizations, video animations, augmented and virtual reality based products. 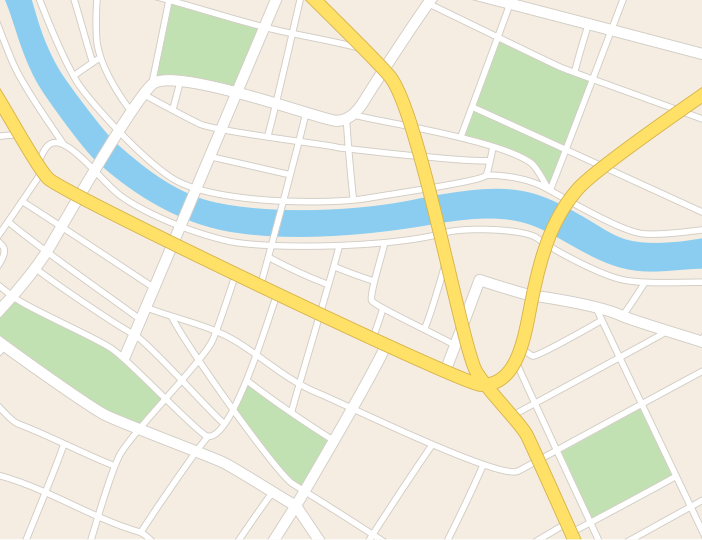 Our core business is to offer graphic solutions for real estate marketing and based on this we expanded to offer complementary and outsourcing solutions for software and customer care.